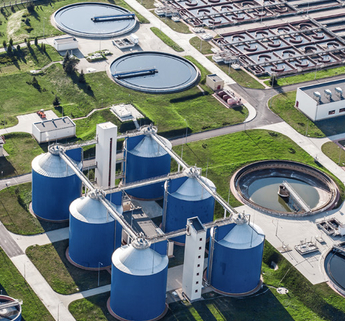 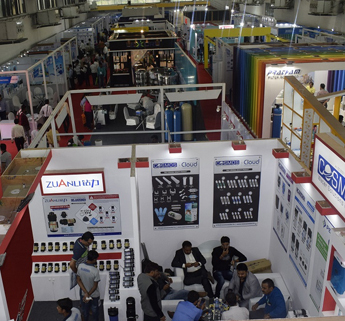 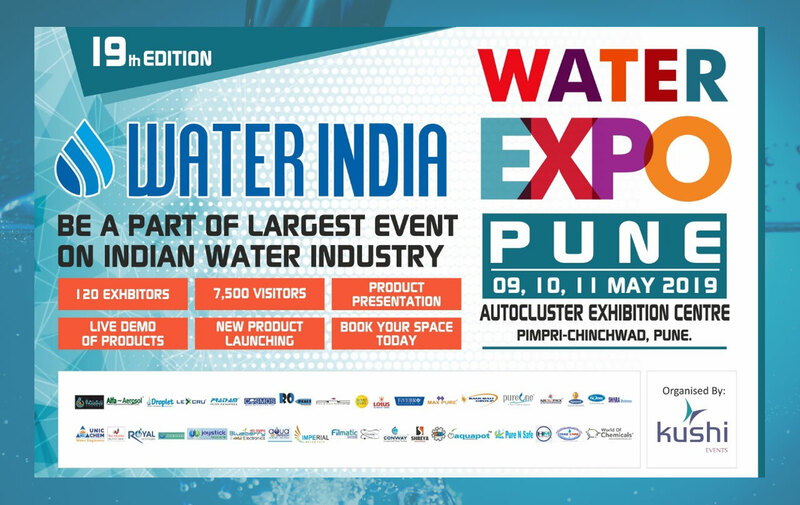 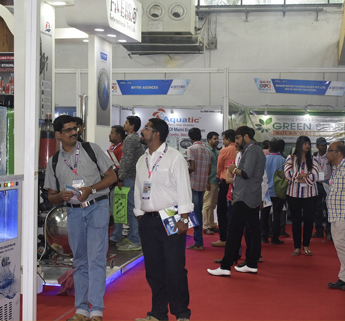 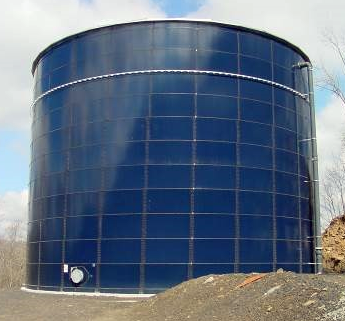 Water expo Pune 2019 will be held on 09,10,11 May 2019 at Auto Cluster Exhibition Centre, Pimpri - Chinchwad, Pune. 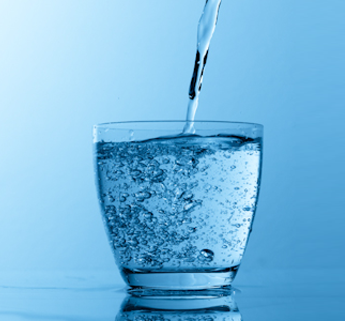 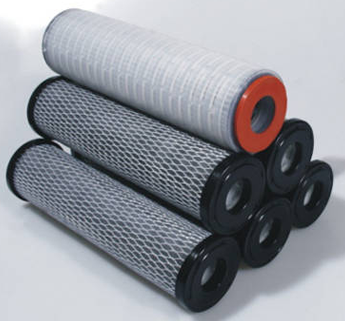 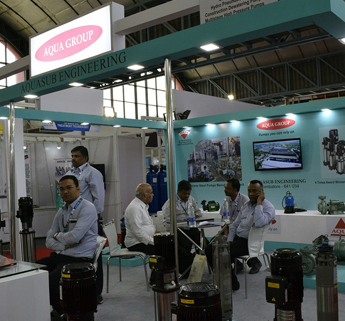 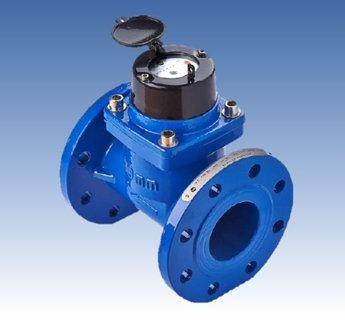 It is the most exclusive Trade Show on the Indian Water Industry. 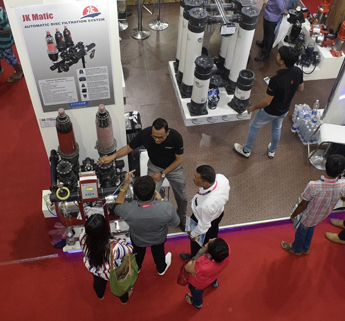 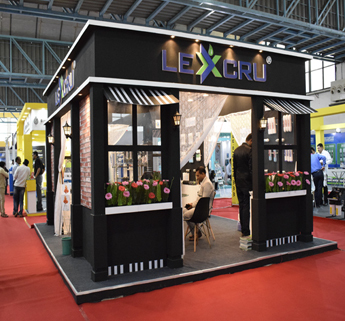 This exhibition is the most cost effective marketing platform for key players, the Water India's Water Expo 2019 ensures that you reach your target customers. 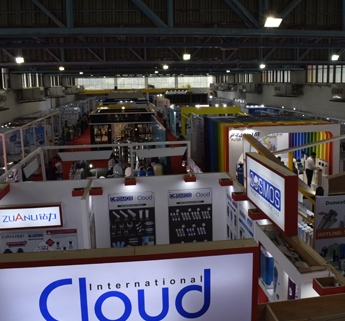 It creates a venue for business development and bold forward- looking actions a help promote your brand and services.